The $237 million Grand Hyatt San Francisco International Airport will sit on a 4.7 acre site at the airport’s entrance and realize a longstanding objective to complete a hotel on airport property. The hotel will have approximately 350 rooms and 17,500 square feet of meeting space, a rooftop cocktail lounge, pool and spa, a health club, and restaurants. With direct access to the AirTrain people mover system, the hotel will connect to airport terminals, parking garages, and the airport’s rental car center. 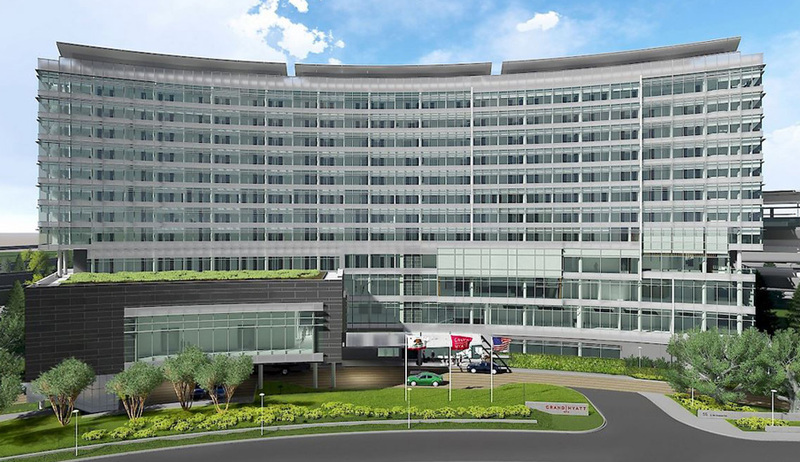 As part of the Webcor Builders design-build team, CHS Consulting Group is working with architect Hornberger + Worstell, and is responsible for analyzing internal circulation and access to the hotel. CHS is reconfiguring the main road to the hotel to optimize circulation and access.